All Flortec can install beautiful wood floors into your home or business. If you are looking for excellent quality for your flooring, then you have come to the right place. We can even replace the flooring on your staircase. 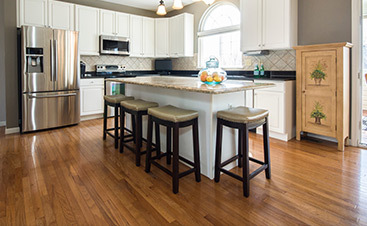 Our team can install the wood flooring of your choice. You can choose materials like Oak, Brazilian Cherry, Pine, and Hickory to name a few. If you are not sure which colors will compliment your home, we can give you guidance. 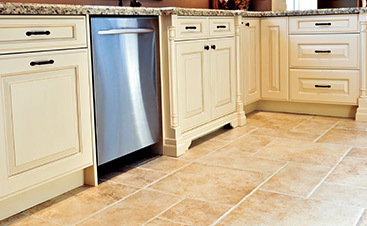 We also specialize in working with ceramic and porcelain tile. If you want to have your kitchen or bathroom re-done with tile, then we can help. We have many choices available to you. Whatever it is that you need for us to do to your floors, our team can get it taken care of for you. We also specialize in refinishing decks. 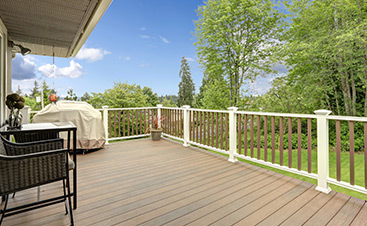 We can even stain your current deck for you as well. Vernon, New Jersey is about an hour drive from New York City. We are known for our popular ski resorts as well as The Crystals Spring Water Resort. Our place of business does serve the entire Vernon area. All Flortec can give you an estimate on your flooring choice. We’ll ask you for specific information to help us provide you with an estimate. You can count on us to take great care of you and your hardwood floors. Call us so that we can help you get the flooring that you deserve today.